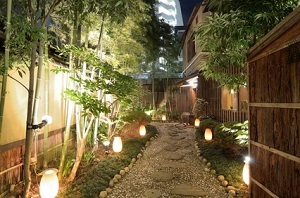 Were you aware that most break-ins occur when homes fail to have appropriate security lighting? Proper security lighting is a must-have if you want to keep your property safe, but luckily this affordable upgrade is one that is easily available to Fallbrook home owners. By calling on the experienced staff at Custom Touch Electric you can have your security lighting needs easily addressed, providing you with a well-lit exterior that will ward away criminals and keep your home protected! By turning to Custom Touch Electric you can rest easy knowing that your new security lighting will be installed in a way that is as effective as possible. We can completely eliminate those dark shadowy hiding spots and install motion-lighting which will deter theft and make your property easier to navigate at night to avoid injury. We will be able to meet the needs of any Fallbrook home owner, and are your number 1 solution for security lighting options. To get the most out of your exterior security lighting, make certain that you turn to the experienced professionals at Custom Touch Electric. 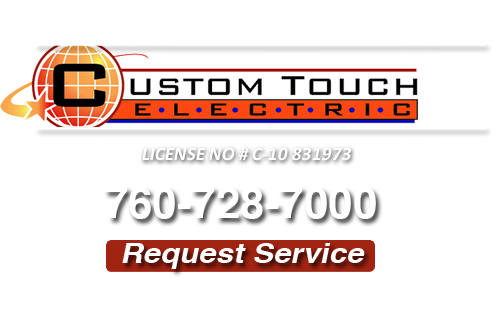 With over 10 years of industry experience, you cannot go wrong in turning to the expert staff at Custom Touch Electric. 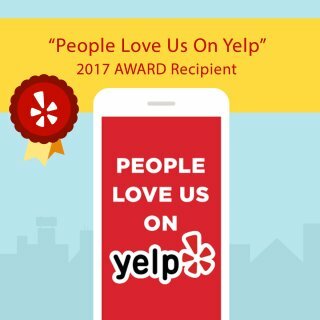 We are proud of the reputation that we have earned serving the needs of the Fallbrook area, and know that you will be pleased with the end-result of our service each and every time. Quality and customer satisfaction are our highest priorities, and we deliver each and every time. We are Fallbrook’s #1 source for interior lighting installation and electrical repairs. IF you’re looking to get the most out of your home, make certain to get the help of Custom Touch Electric. If you need an interior lighting specialist, please call us at 760-728-7000 or complete our online request form.